"Abominable" redirects here. For other uses, see Abominable (disambiguation). The Abominable Snow Mouse is attracted only to Abominable Asiago Cheese. No Charms are required to attract the Abominable Snow Mouse. Hunters can encounter the Abominable Snow Mouse only in the Mountain location. Attraction info and special event loot drops for the Abominable Snow Mouse can be found at the individual event location pages. 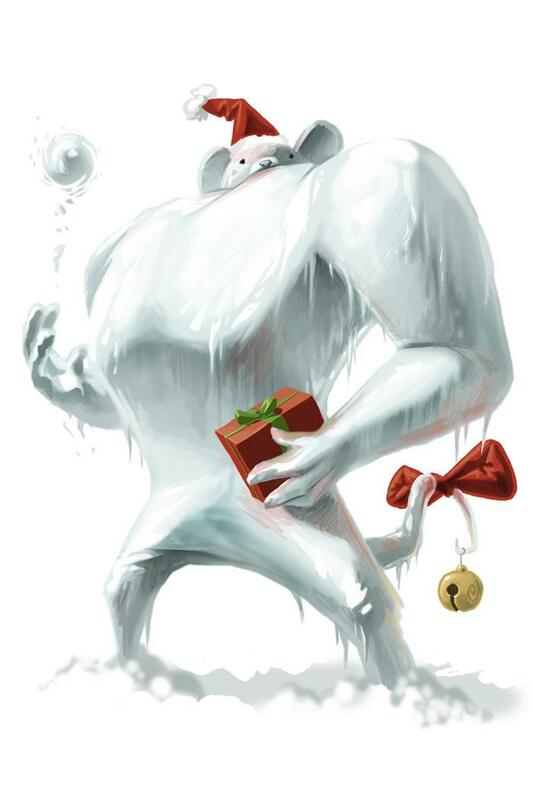 The name and visual appearance of the Abominable Snow Mouse are based on common incarnations of the Abominable Snowman legend. 11 December 2008: The Abominable Snow Mouse was released. Christmas 2008: The Mountain became the sole habitat of the Abominable Snow Mouse. 16 November 2009: The Abominable Snow Mouse was chosen as the first "Monday Mystery Mouse". 25 January 2011: The Abominable Snow Mouse began to drop Divine Orbs as loot. 25 June 2013: The Abominable Snow Mouse gained a vulnerability to Law power type traps, with the release of Varmint Valley. 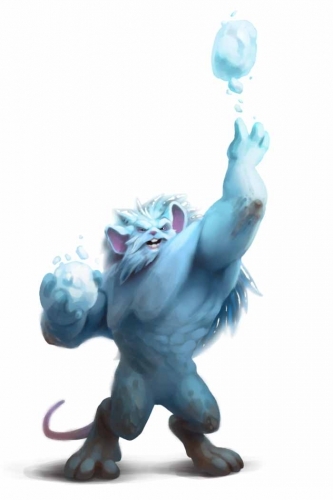 25 March 2014: The Abominable Snow Mouse gained a vulnerability to Rift power type traps, with the introduction of the Rift Plane. 7 November 2017: The Abominable Snow Mouse image was updated and began to drop Super Power Charms as loot. Gold and points were increased from 1,750 each, to 5,000 each. 17 October 2018: The Abominable Snow Mouse changed mouse groups from Indigenous Mice to Mountain Mice.